Is Your Blog Overstuffed? 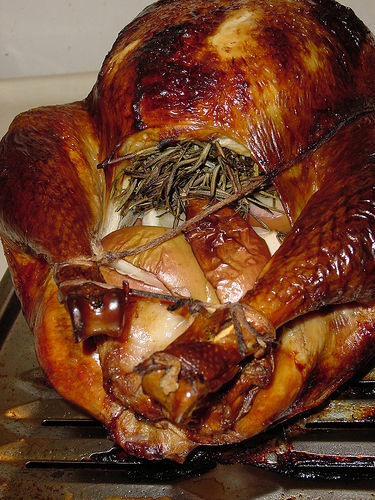 For most American families, Thanksgiving means turkey with stuffing and all of the trimmings. While the turkey is necessary for a traditional dinner, by itself, it’s not sufficient. Eat too much turkey, and you can feel bloated and won’t be able to enjoy the rest of the holiday meal. Similarly, an overstuffed blog can hinder its effectiveness. Do you thank your customers? Thanksgiving is coming. 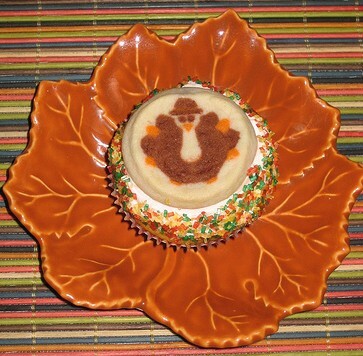 31 ways to thank thosein your lives and to make Thanksgiving an all year round celebration. 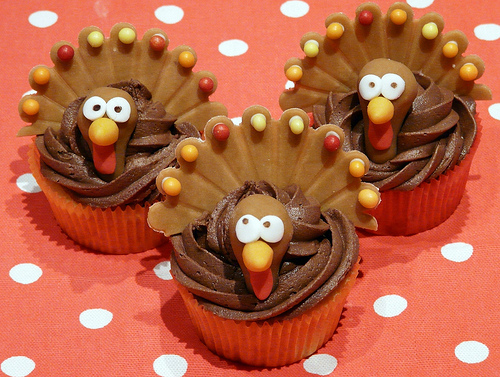 Wishing you, our US based readers, a very Happy Thanksgiving. As you gather around the table, take the time to consider the family, friends and others near to you. While social media encourages transparent communications, many participants still try to game the system making themselves a nuisance for others. As a participant, the best way to handle them is to avoid them. 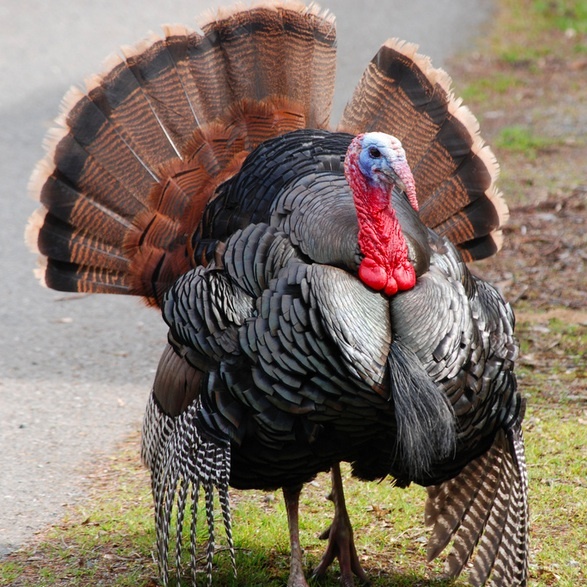 Here are twelve turkeys you’ll find on social media platforms and how to steer clear of them. In honor of Thanksgiving, I’d like to express my thanks to my family, friends, colleagues, readers and social media connections. Although life continues to throw us curve balls, you continue to show me how to make cosmopolitans from lemons; to celebrate both the small magical moments as well as the milestone events. 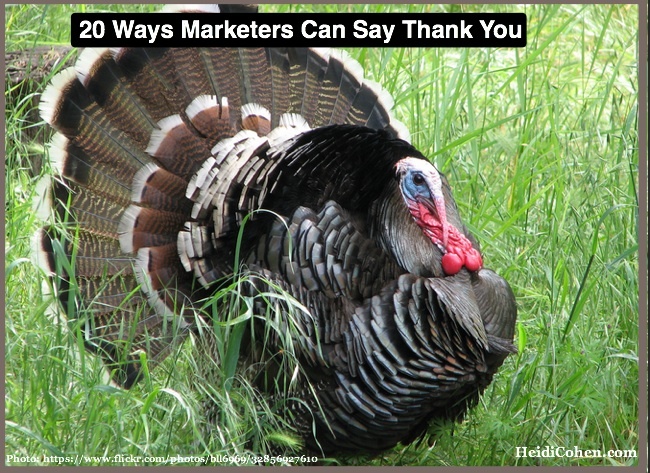 This Thanksgiving, I am thankful for my family, friends and colleagues which makes me think about how we as marketers treat our customers.